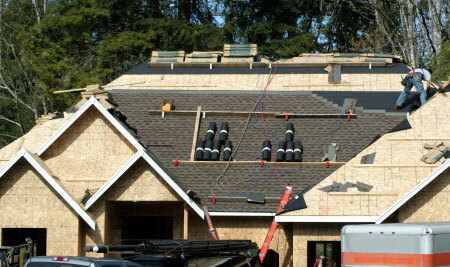 The Roofer offers a complete line of roofing services including shingle, flats, slate and tile. We also do chimney rebuilding and tuck pointing. Our metal work includes eavestroughing, siding, soffit & fascia & custom metal and copper work. With 35 years working in the area we have the expertise to deliver a quality product at a reasonable price. We believe in building long term relationships with clients & look forward to working with you. Please give us a call for a free estimate or if we can assist you on a consultancy basis.